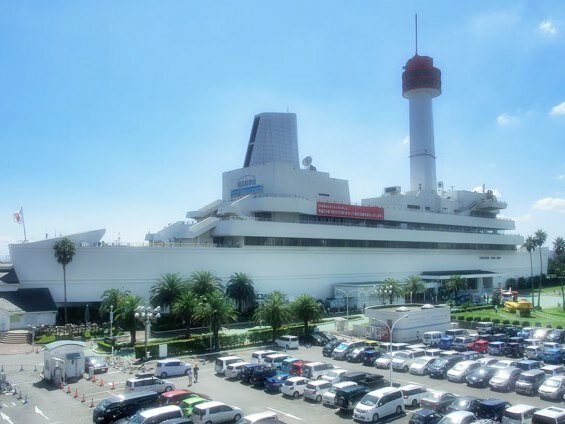 The Museum of Maritime Science is a museum whose appearance is modeled after a legendary ocean liner Queen Elizabeth 2. It was opened to the public in 1974 in Tokyo Rinkai Fukutoshin (refer to #348). Since 2011, the admission to the main building has been suspended because of its decrepitude. 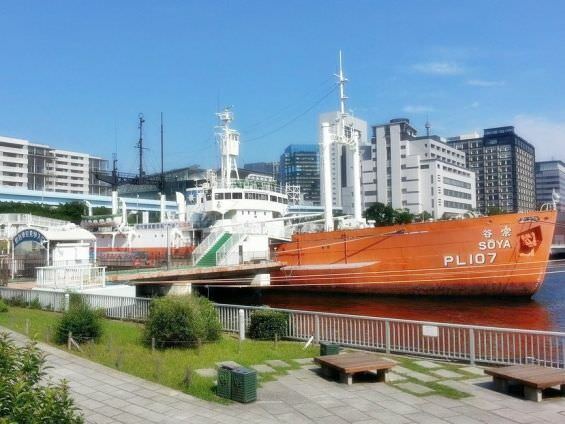 However, an icebreaker Soya docked beside that has still been open to the public and attracted lots of visitors.